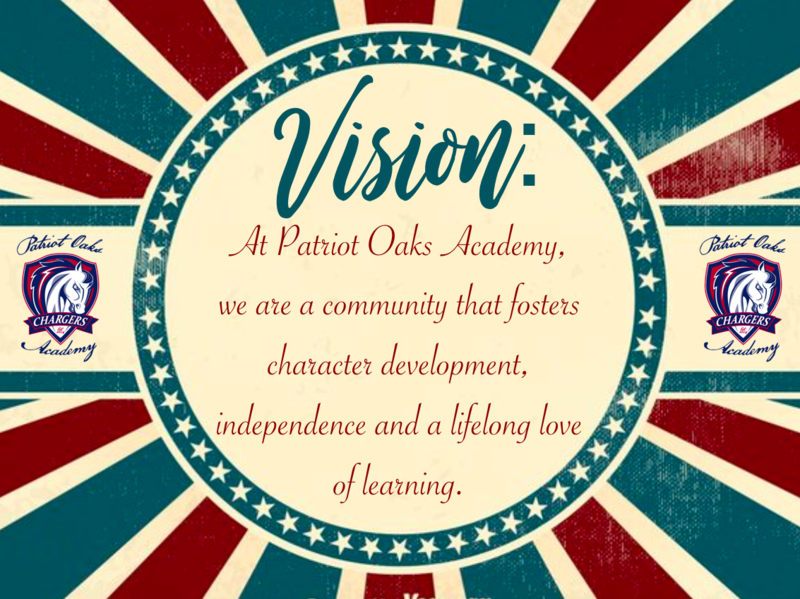 Here at Patriot Oaks Academy we are building excellent character in our students. 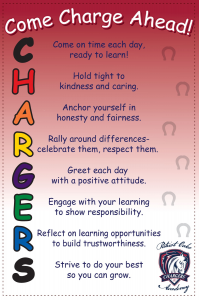 Our goal is to create a culture and climate that promotes our Character Pillars. 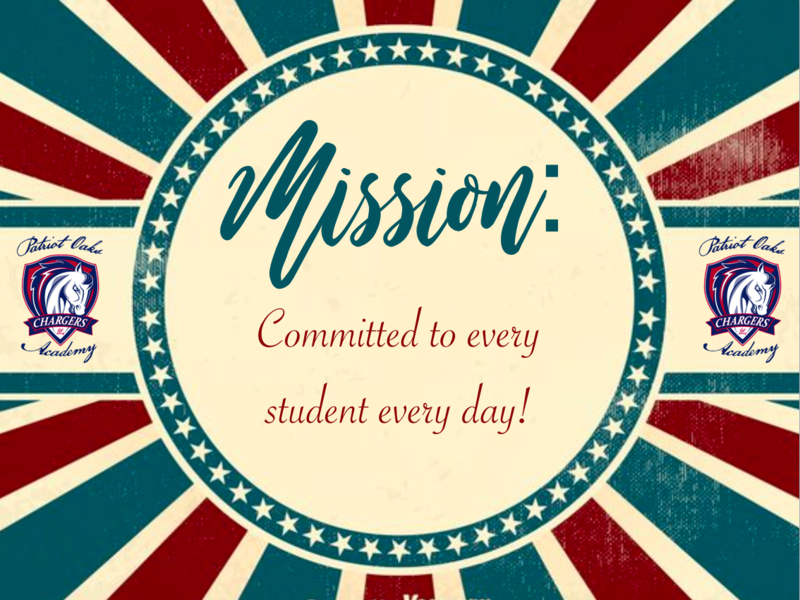 As part of our Character Education program we have incorporated a Student of the Month “Mighty Oak” Program, classroom lessons, resources, and a variety of on-going programs that teach, model and foster the character pillars. Below is a list of our monthly pillar focus. January-G-Greet each day with a positive attitude. 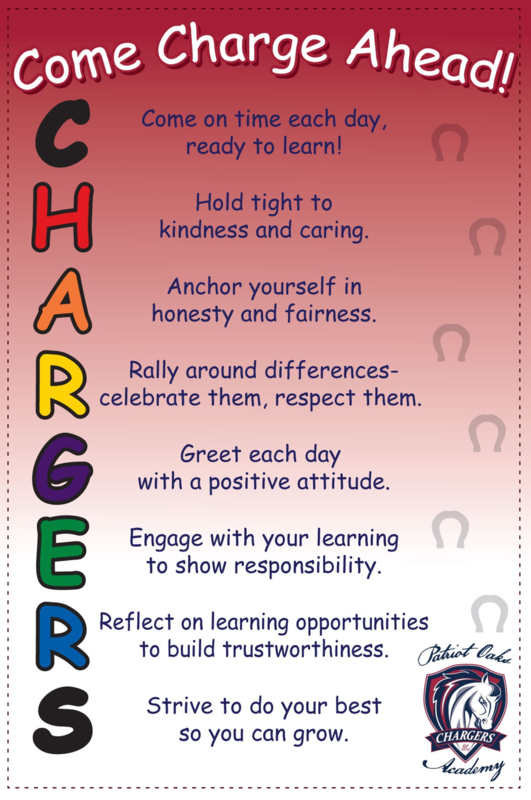 March-R-Reflect on learning opportunities to build trustworthiness. April-S-Strive to do your best so you can grow.